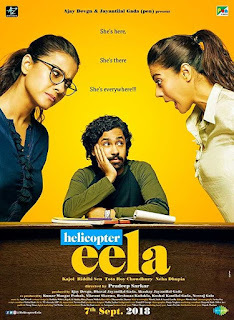 Helicopter Eela is an Upcoming Bollywood Movie in 2018, It is Drama Film and Kajol, Tota Roy Chowdhury in lead roles. 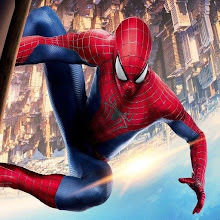 This film is Directed by Pradeep Sarkar and Produced by Ajay Devgn, Jayantilal Gada. Helicopter Eela is scheduled to release on 12 October 2018. According to the official spokesperson of the film, Pradeep is suffering from dengue and is admitted to the hospital. The statement said, "Despite being admitted to hospital, to meet the shooting schedule of 'Helicopter Ella', Amitabh Bachchan came in for an accompanying scene. An ambulance and doctor was kept for his special care on the set. After completing the shoot, he was admitted to the hospital again to continue the treatment.